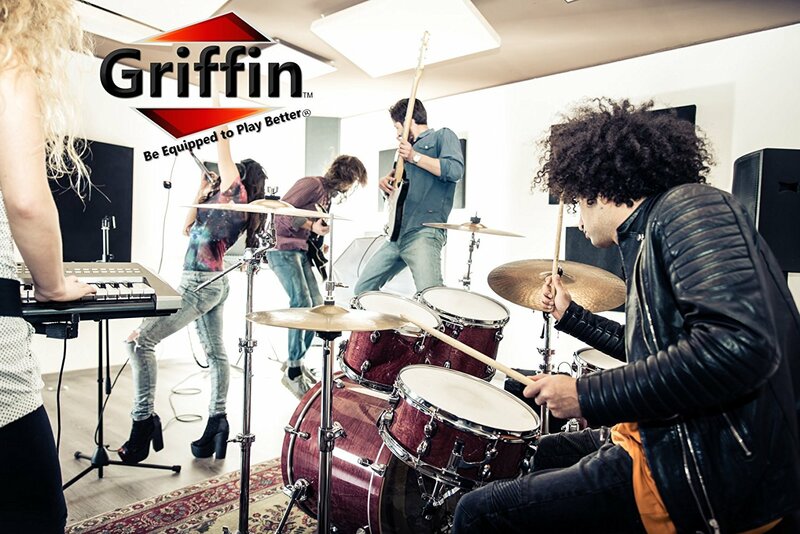 Clean The Room From Your Old Tripod Speaker Stands And Make Way For The Most Space-Saving Alternative Solution; Griffins PA Speakers Mountable Brackets! 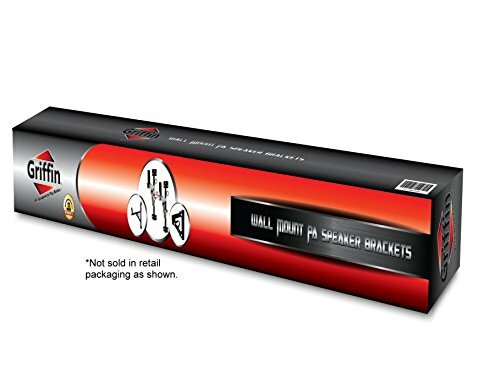 Put your speakers exactly where you need them to be and save valuable floor space with this premium quality, all-steel, heavy duty set of two wall speaker mount holders that allow you to have total control of your PA positioning! With new, ground-breaking features, such as a cable ring that prevents the speakers cords from dangling and a locking pin that keeps your PA speakers steady in place, these wall speaker brackets are the best choice you can make! 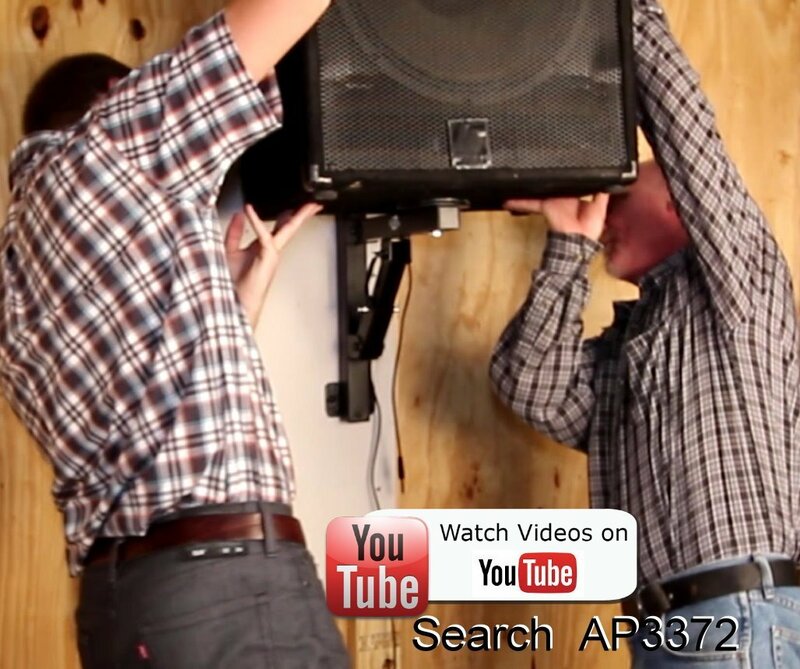 Ideal Solution For Music Bands, Home Theaters, Recording Studios, DJs, Churches, Schools, And Anyone Performing On Stage!  Space-saving, easy to install and extremely durable, Griffins PA speaker holders are bound to impress you with their all-steel durability and heavy-duty construction! No-Risk Purchase In The Most Antagonistic Price! 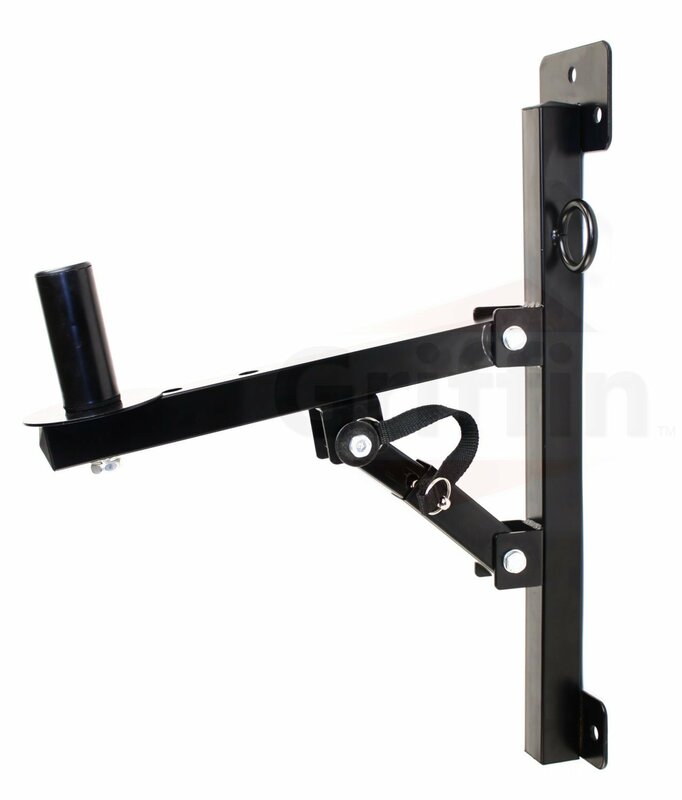 We have worked really hard in order to offer you the best quality speaker wall mount brackets in the most antagonistic price. If, however, you arent totally satisfied with your product, we also offer you a 30-day money back guarantee, along with a 1-year replacement warranty! So, Are You Still Waiting? Hurry Up And Seal The Deal  Before Our Stock Vanishes! NEATLY ORGANIZE YOUR PA SPEAKERS! – Forget about usual PA tripod stands that steal precious floor space. Our professional audio wall mount speaker holder stands will help you free up all the space you need and, due to their innovative cable ring feature, they will do so without leaving messy cords dangling around! PICK THE BEST POSSIBLE ANGLE! 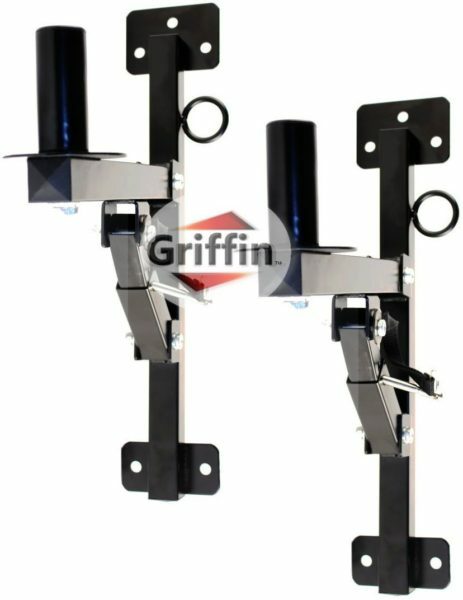 – This exquisite pair of wall mount stands for speakers allows you to set them up neatly and adjust them in a variety of positions, thanks to their useful 3 horizontal level tilt adjustments; the 90-degree flat level, the 105-degree second level tilting down and the 120-degree final level tilting down! EXCELLENT SOUND QUALITY FOR EVERY OCCASION! 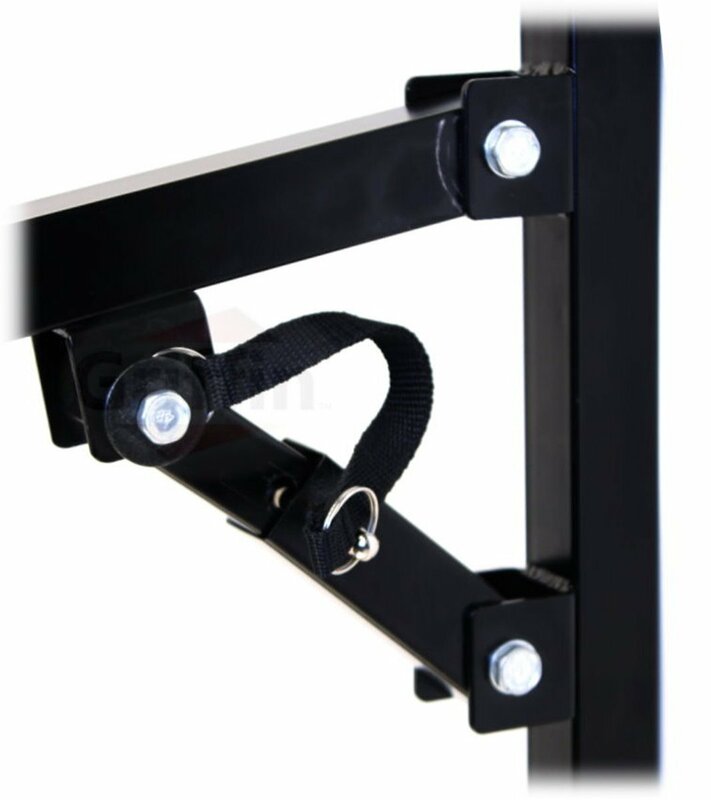 – Our premium wall mount PA speaker brackets are a valuable asset for every kind of on and off stage performance. They can guarantee superb sound quality for home theaters, music bands, recording studios, DJs, stage performers, churches, schools, theatrical teams and many more! A CHOICE THAT WILL LAST YOU A LIFETIME! 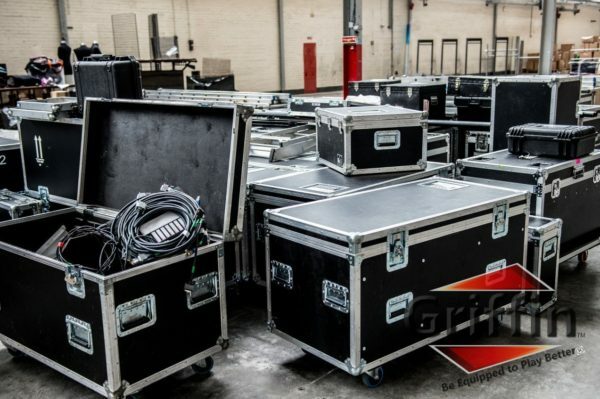 – When it comes to our sound accessories, we at Ace Division make a point of using nothing but the best quality heavy-duty stainless steel, state-of-the-art production processes and extremely strict quality controls, so that we can make sure that they will last you a lifetime of use! PURCHASE WITHOUT ANY RISK! – We firmly believe that our wall speaker mounts are the best product your money can buy – after all, we’re using them ourselves! Included is a complete piece of mind 1 Year full factory warranty which included with all new purchases.